Little White Rabbit by Kevin Henkes- see my review plus a craft here. There was an Old Lady who Swallowed a Chick by Lucille Coandro Cute Easter take on the familiar There was an Old Lady who Swallowed a Fly. This old lady swallows a chick and all the items needed for an Easter basket. The Story of Easter by Patricia Pingry Tells the Easter story in language toddlers and preschoolers can understand. I love the ending where it says that Jesus had to give his life so we could have life! The Night Before Easter by Natasha Wing - Uses the familiar Twas the Night before Christmas story but includes all the elements of Easter. I always enjoy Natasha Wing's writing style and humor. Pooh's Easter Basket Cute book about colors. Each of the Winnie the Pooh characters find eggs of different colors. So, what's going in my boy's baskets on Sunday? Logan is getting a non-Easter themed book. Press Here by Herve Tullet. I've heard some buzz on this book and was going to get it for him for his birthday but I can't wait- so Easter present it is! Tyson is getting Slide and Find Easter by Roger Priddy - Tyson loves finding hidden items in books. The slides in this book are very sturdy! Looking for more Easter Basket suggestions? 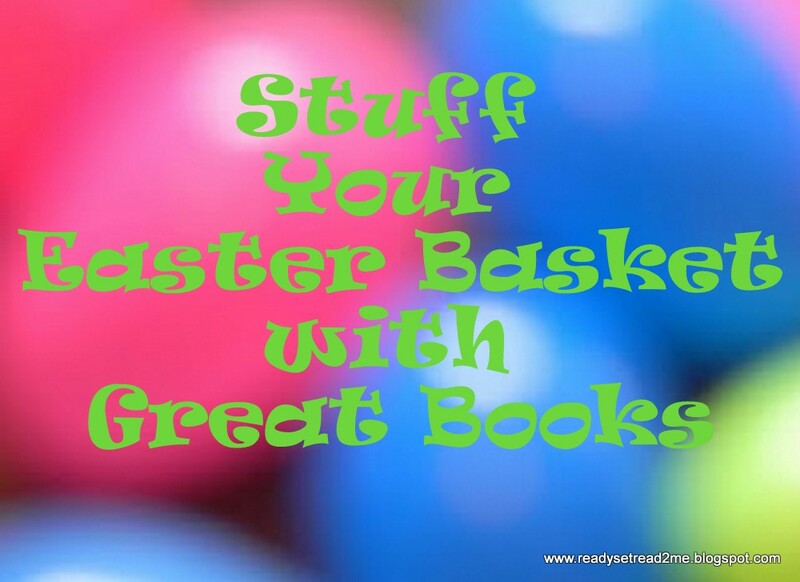 Chronicle of an Infant Bibliophile has 76 suggestions collected by her readers for great Easter Basket books. 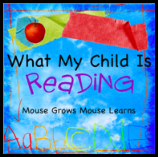 You should also check out this week's What my Child is Reading. You'll be sure to find great book selections for all ages. Thank you for linking to WMCIR! We read almost all the books on your list over years and really enjoyed them. Congratulations Jackie -- you are the winner of tiger tale's Roly-Poly Egg Easter Give-away! We are looking forward to sending you your free copy of this great book. Hopefully you will add Roly-Poly Egg to your list of favorite Easter books!